I am constantly amazed when people contact me and ask me how to overcome their fear. Why should you want to get rid of something that is designed to save you life? Something that mother nature instilled into us. Something that is amazing in its ability to keep you alive. 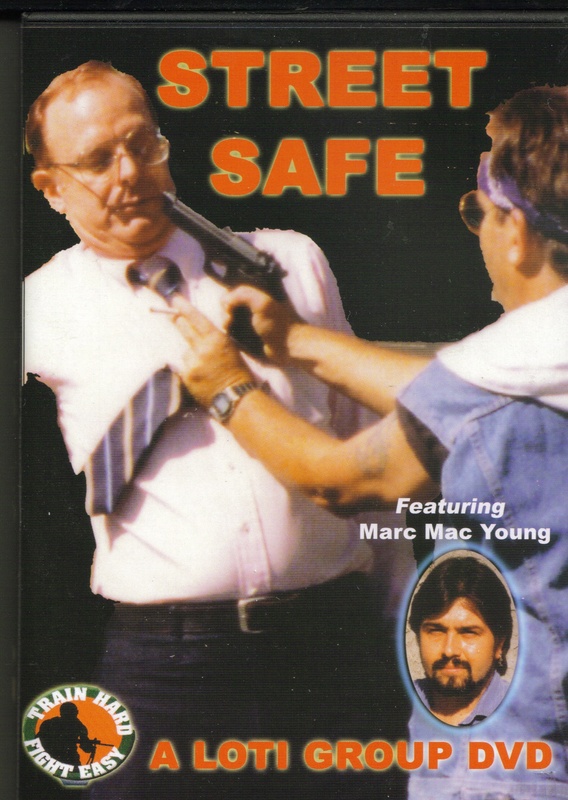 In case you haven't noticed, fear is very good at pointing out dangerous situations. And by definition a dangerous situation is one where you can get hurt. In other words, if there is a danger of getting hurt, then it is perfectly normal to be afraid. It is in fact, that fear that will help you take steps to avoid being hurt. We have a saying: The difference between fear and panic is knowing what to do. If you have a reliable, effective solution then fear is an asset. You know what to do and fear just makes you do it faster. On the other hand, if you don't know what to do -- or don't trust what you know -- then you will freeze in terror. You do this because you have no clear goal or way to get there. So remember this VERY important distinction: Fear helps, panic hinders. Fear is your savior, panic your nemesis. Now the real question is, is the danger real or a matter of your personal perception? That is a very important question to ask. The reason is it is not as cut and dried as you might think it is. In fact, to understand what we're talking about it might help to rephrase the question: Are you reacting to actual -- although perhaps not consciously perceived -- danger signals or pre-existing neurological perceptions? In both cases the fear is real, the question is: Is the danger real? We make an important distinction between Reality and Actuality. In it's down and dirty form, 'actuality' is what will show up on the video. Reality is what you perceive to be happening. Have you ever reacted to something that you were absolutely convinced was occurring only to discover that wasn't what was happening? That's an example of YOUR reality dictating your actions, when the actuality of the situation is different. However, not only were you convinced it was happening, but your emotions and actions were very real. With this in mind, we must also look at the the other extreme and consider the many people who have lost contact with the part of themselves that recognizes danger. They override this part of themselves and ignore the message it is sending. As such they walk into the lion's jaws. This is why it is necessary to have an established external check list. A list that you can check your perceptions against. To this end we offer The Five Stages of Violent Crime as an example of an external actuality check. You can have a bad feeling, but if the person isn't trying to develop the established stages in the process, then he isn't preparing to attack you. Have you ever wondered why bullies pick on some people but ignore others? There is an entire complex set of behaviors and signals that are going back and forth. Unfortunately, many people who think that they are showing the bully why the bully should leave them alone are sending an entirely different message. A message that instead of warning him away, attracts the bully over to get in your face. These books are listed in the order I recommend them. Having read Goleman's book before DeBecker's, the value of De Becker's book was greatly improved. De Becker's book I recommend with a caveat. And that is it is good for the average person -- not necessarily someone currently in a high risk situation or profession. There were issues in the latter part of the book that I disagreed with, but that was largely based in the fact that I was in professional, rather than personal circumstances and a different mindset is required. Also he is avidly anti-gun, and in light of the fact that I and several people under my protection are alive today because of my use of firearms, obviously, we disagree on this point. However, having said that, for the average person, it is an exceptional book and well worth reading. Siebert's book is a wonderful book on coping with life and the challenges it can throw at you. It is less a "how to" than it is "these are the personality traits of those people who flourish despite extreme trauma." If you have cultivated many of these traits, you will discover your fear level dropping dramatically.
? 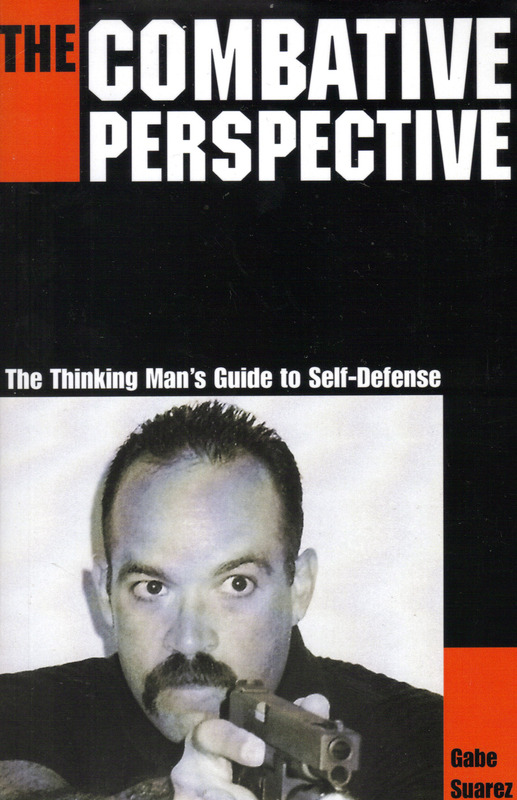 1998-2008 No Nonsense Self-Defense, LLC. All rights reserved.